The Overwatch League is ready to resume. Shacknews is here with the full schedule for Stage 2, Week 1 and which game to go out of your way to watch. The Overwatch League has returned and is all the way through a full stage. All of last season's teams are back, along with new expansion teams, and they're all stepping into what's a very different Overwatch landscape. The second season has proven to be a challenge for many teams, but the quest to become the best team in the world remains the same. Let's take a look at the standings heading into Stage 2. The Philadelphia Fusion seem to start off these stages with the tallest of tasks. For Stage 1, they faced down defending Overwatch League champions, the London Spitfire. For Stage 2, they lead off again. This time, against the undefeated New York Excelsior. As noted, a lot has changed since the end of Season 1. The New York Excelsior, though they're replicating their first season success, it's with a mostly different cast of players. Yeon-Gwan "Nenne" Jeong and Tae-Hong "Mek0" are among the league leaders in eliminations, backed up by Season 1 league MVP SeongHyun "JJONAK" Bang. 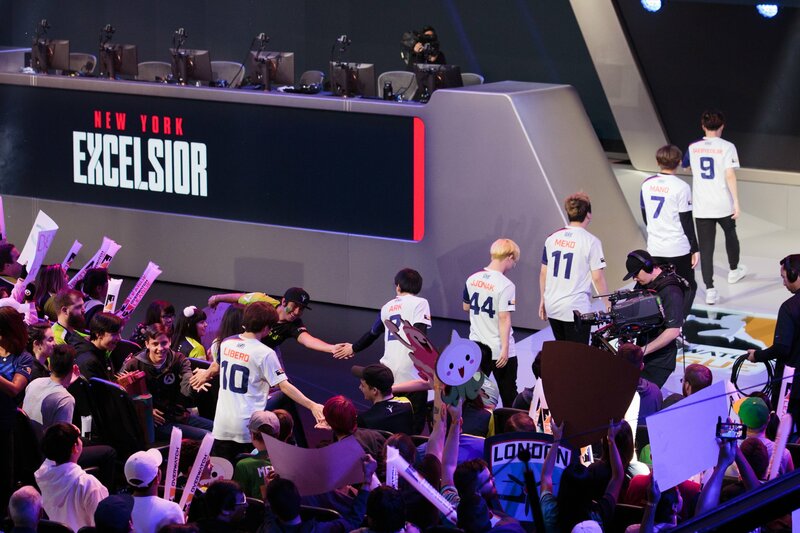 The Fusion, on the other hand, are doing it with a lot of their first season stalwarts, with JaeHyeok "Carpe" Lee and Josue "Eqo" Corona helping lead the way. But there's another reason that the first game of Stage 2 is going to be the one to watch. Beyond operating on a new patch, this will act as the Overwatch League debut for new character Baptiste. This character's healing abilities and his powerful tools, including his Immortality Field, are almost certain to make him a regular part of the Overwatch League going forward. Who's going to stand out with Baptiste? And are the top teams going to ride him to even farther heights?